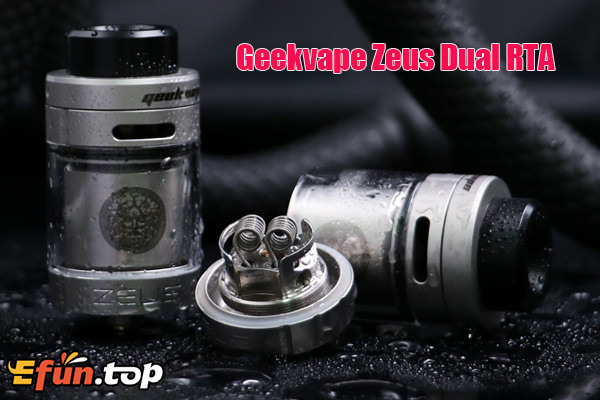 Great news Geekvape Zeus Dual RTA released.As we all know that original Geekvape Zeus RTA is a myth on vape market ,upgraded dual coil version Geekvape Zeus Dual RTA will more hot than original Zeus? There is no doubtt the answer is yes .why? Let us see.